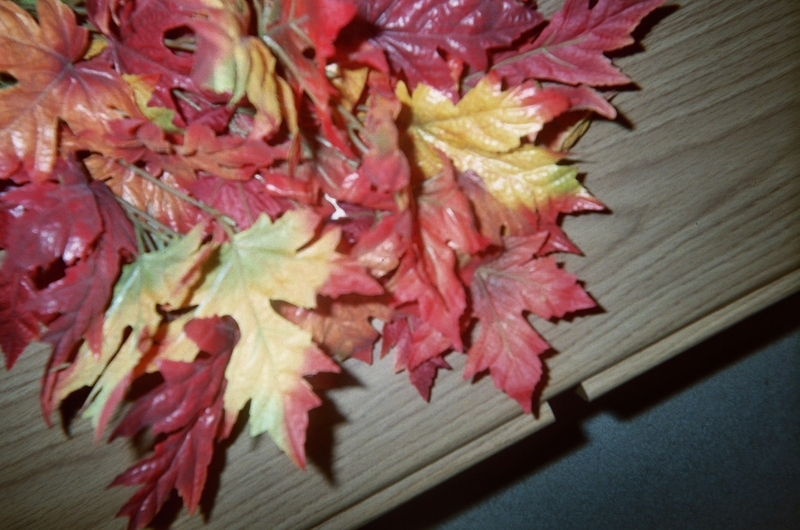 every season and every holiday has its own special symbols and patterns. Tickets Please – Set up computer time in your classroom for printing tickets to the Scavenger Hunt along with lists of items to scavenge for outdoors and inside your classroom. Choose a Halloween design for your tickets and scavenger lists. 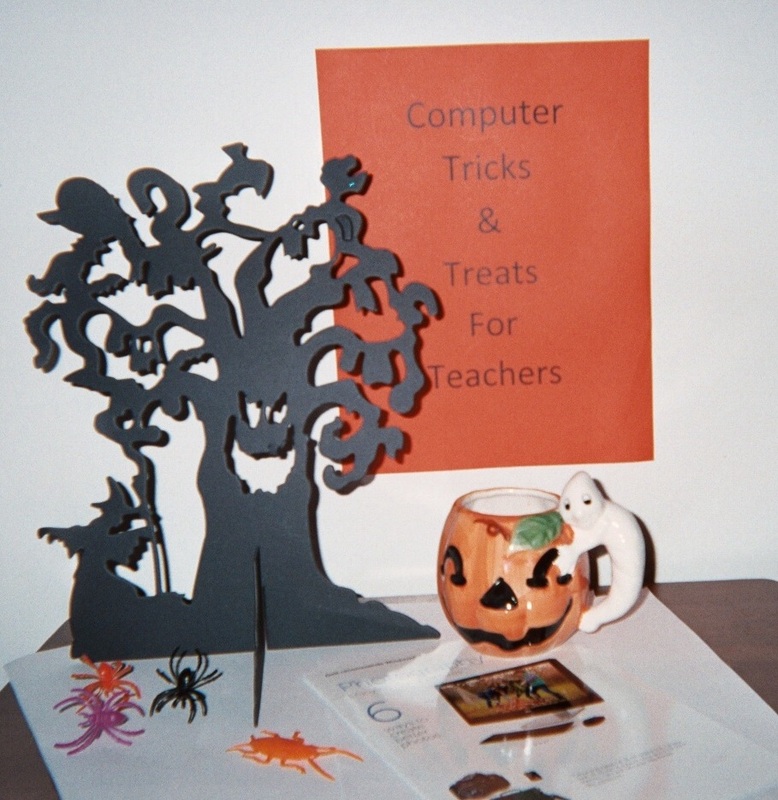 Set out some Halloween decor in your computer center to focus students’ attention on the theme. Your Outdoors Scavenger Hunt tickets may promote Halloween-Time Fun Outdoors to Stay in Tip Top Shape! This theme can help students make a connection between spending time outdoors and staying healthy. Healthy students are better able to sustain attention. water in the sink, flowing in through pipes connected to community sources. NOTE: This activity offers multiple connections to science units, including the study of water, one of earth’s precious resources. Plan your Indoors Scavenger Hunt to include time for students to search around the classroom for small inexpensive Halloween-time treasures, such as small plastic spider rings, that you place on shelves, floor corners, etc for children to find. Your Indoors Scavenger Hunt tickets may also invite students to a Halloween Pattern Paper Poem Party. Halloween symbols make monstrously fun patterns on craft paper for poetry writing! 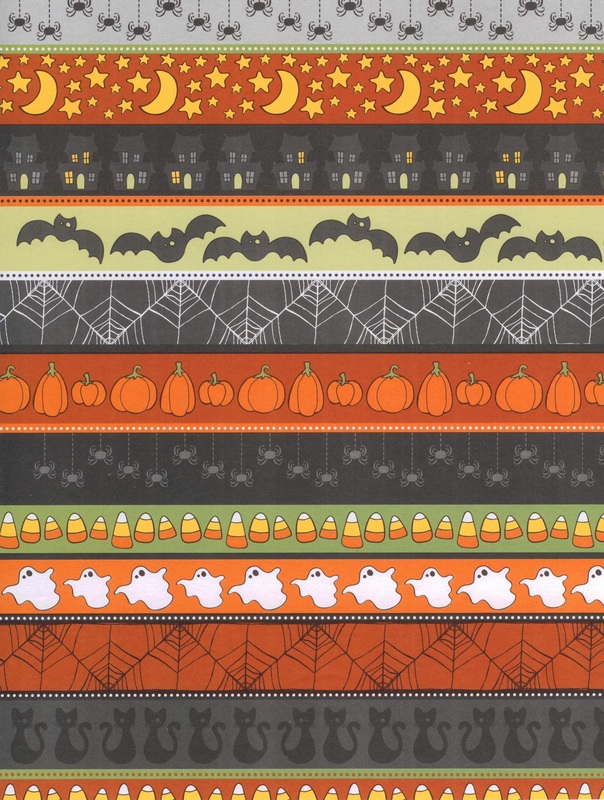 For the Poem Party, buy a variety of patterned paper with Halloween designs and invite students to Pick a Pattern – Write a Pattern Poem. Let students choose a piece of patterned paper. Note: Craft paper is somewhat expensive so you may want to cut large pieces into smaller sections before kids choose paper for their poems. Post my poem, In Line with Halloween, (see below) on the board. 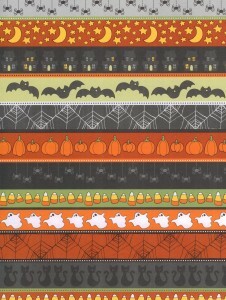 Post a piece of Halloween patterned paper that includes Halloween-time images in the design, such as spiders, stars, the moon, bats, a haunted house, pumpkins, candy corn, ghosts, spider webs and black cats. Read the poem aloud. Encourage students to listen for words that match the paper pattern and for the rhyming pattern of the poem. Note that the first and fourth lines of each stanza rhyme with each other. Ask students to write poems about the designs in their paper patterns. Encourage children in grades 1 – 2 to write rhyme word pairs like spooky, kooky/black cat. Invite students in grades 3 – 5 to write more and longer lines with rhyme. Make a Halloween-time Bulletin Board. Post students’ patterned paper and poems. Ask volunteers to present their writing with spooky-sounding voices to dramatize the action in their poems. Making a showy, spooky scene. Some rooms dark, the doorways lit? Unseen witch stirring new soup bones? Counting their candy in Halloween glory. Curved tails dancing to a Halloween rap. It’s time to go home now; let’s eat! Do you share Halloween-time fun with your children and class? Please send comments. 2 Pings/Trackbacks for "Catchy Halloween-Time Tricks & Bulletin Board Treats"